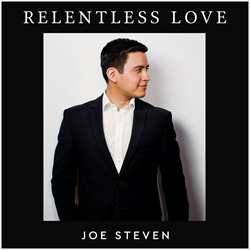 Recording Artist Joe Steven Announces Debut Album "Relentess Love"
Joe Steven was musically inspired with the pop/rock hits of the 80’s and 90’s, a sound he adds a modern twist to in his full-length album "Relentless Love". Each song on the album powerfully drives the listener towards the next track with the beautifully orchestrated blend of grand piano, electric guitars, power drums and cinematic strings. This melodic mix is topped off by the singer-songwriter’s dynamic and expressive vocals. In traditional pop songs, the word "love" often represents only romantic love. However, all twelve songs on the "Relentless Love" album delve deeper into how love in the context of human connection can inspire hope and healing. 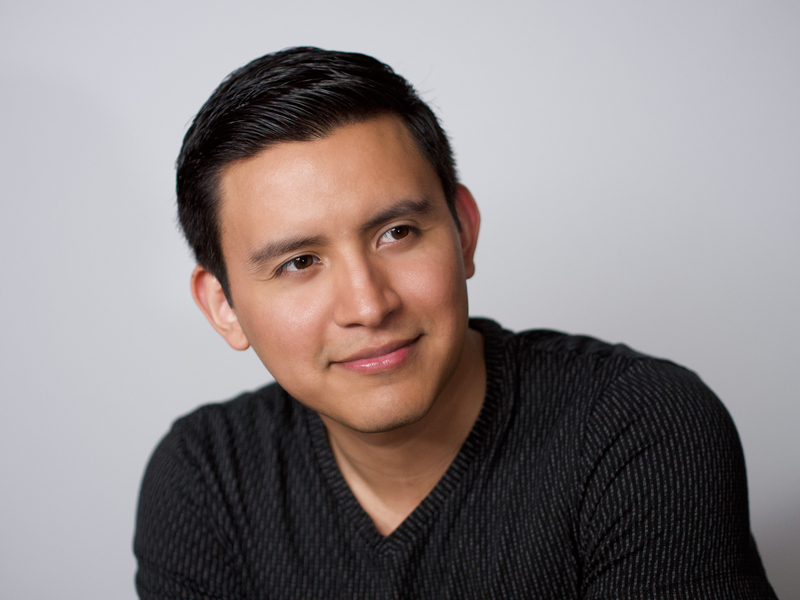 My mission as a songwriter has always been to write songs with heartfelt messages that can bring hope and inspiration to others,” says Joe Steven of his intention for his music. On his full-length album, Joe Steven features Esther Abrami, an international award-winning concert violinist from London (“The Promise”) and Cristina Suey, a rising star Cellist from Spain (“Once in a Lifetime”) which deliver an emotional depth and transcendent experience to the listener. Joe Steven collaborated on the “Relentless Love” album with recording engineer/producer Charlie Vela and Grammy® Award-winning mastering engineers Randy Merrill and the late Tom Coyne to polish the sounds with a sparkling sonic sheen, bringing the amplified songs to life. 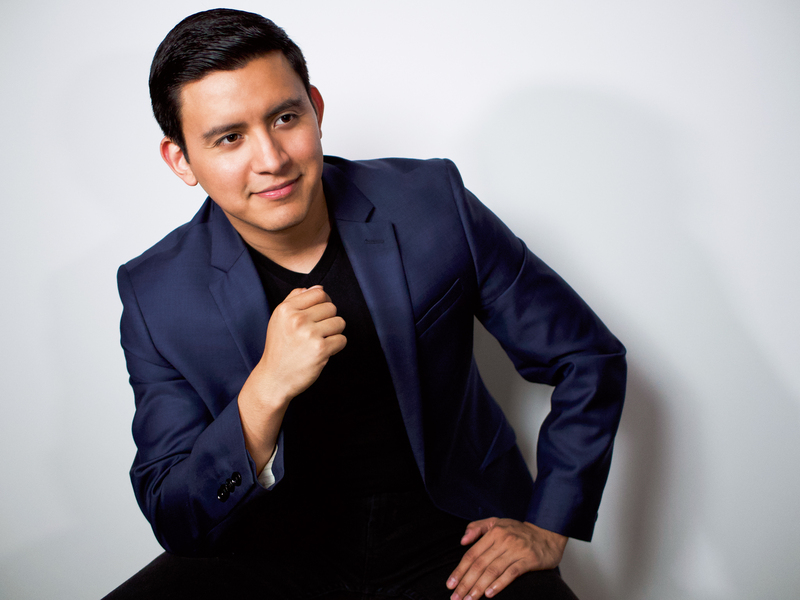 Joe Steven is a recording artist, songwriter, composer, and humanitarian. 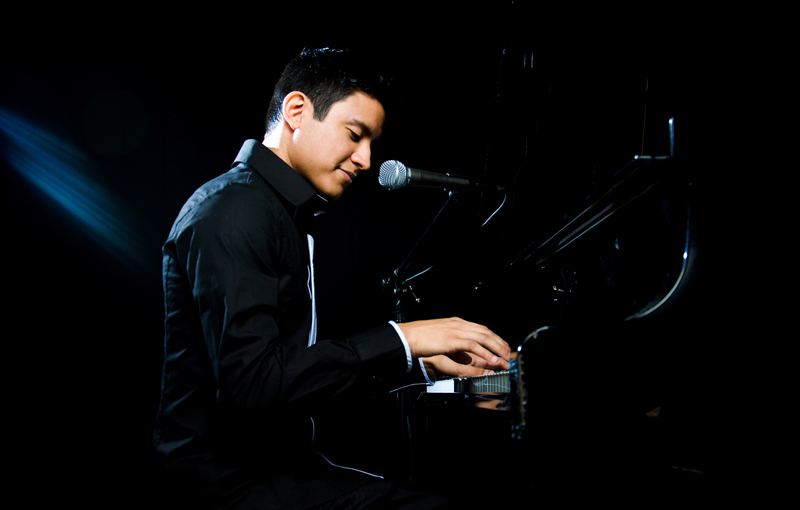 A self-taught pianist by the age of eight, Joe quickly became an impassioned student of music and added guitar, keyboards, bass guitar, trumpet, french horn and percussion to his musical arsenal. While growing up, Joe Steven developed an affinity for contemporary rock, pop, classical and film music, polishing his talents as a musician, orchestrator, and producer. 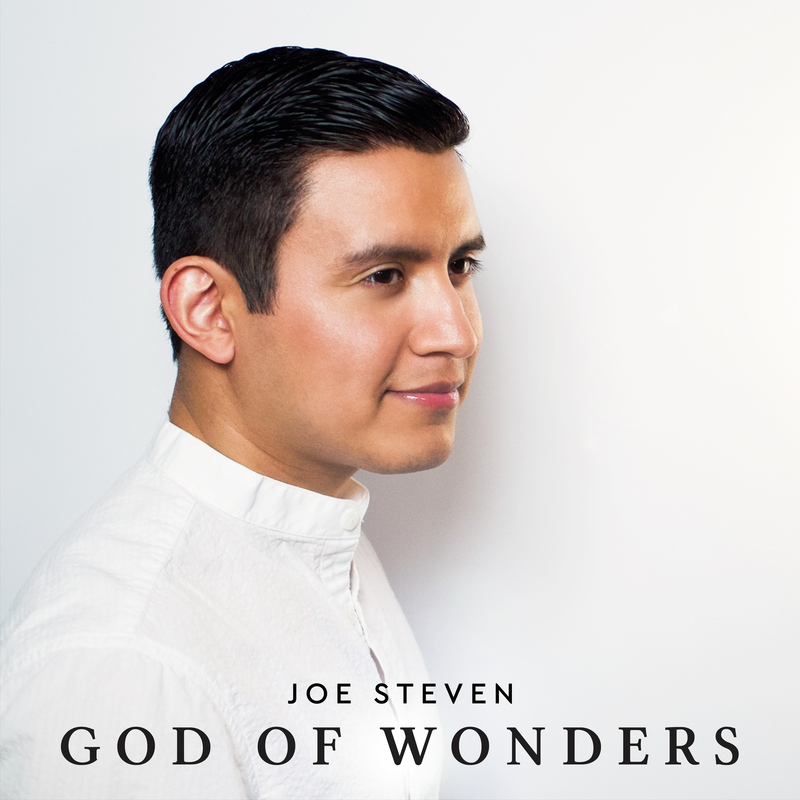 "God of Wonders" (Single) by Joe Steven©2018 Joe Steven Music. All Rights Reserved. 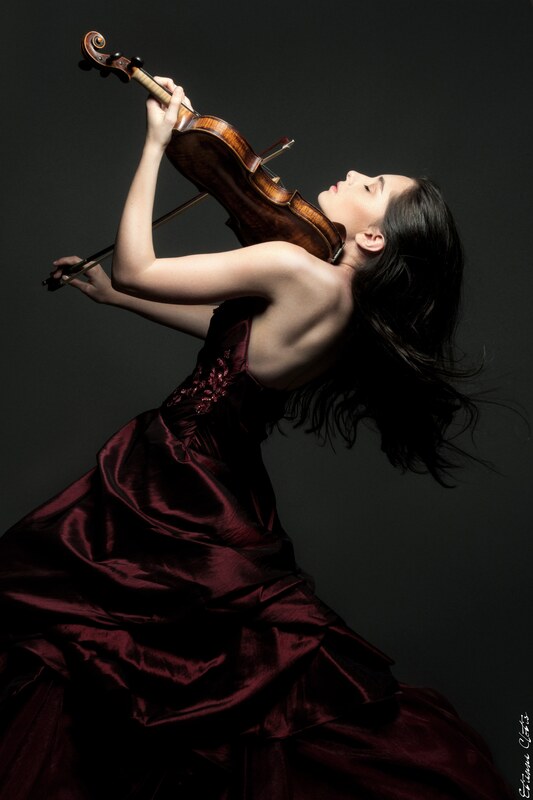 Concert Violinist Esther Abrami in "The Promise"